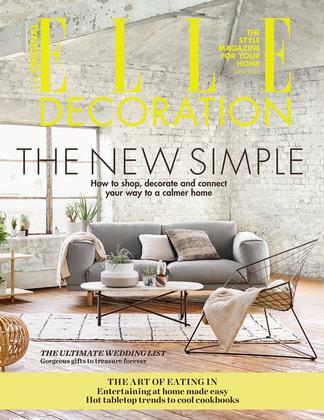 Elle Decoration is jammed packed full of inspirational ideas on turning your home into a modern masterpiece. Using international style and products this magazine will show you how a few changes can make a big impact. Be the first person to tell us what you think about Elle Decoration (UK) and you'll save $5 on your next purchase!